My first book! Written by my friend and colleague Tamar Arslanian and photographed by myself. 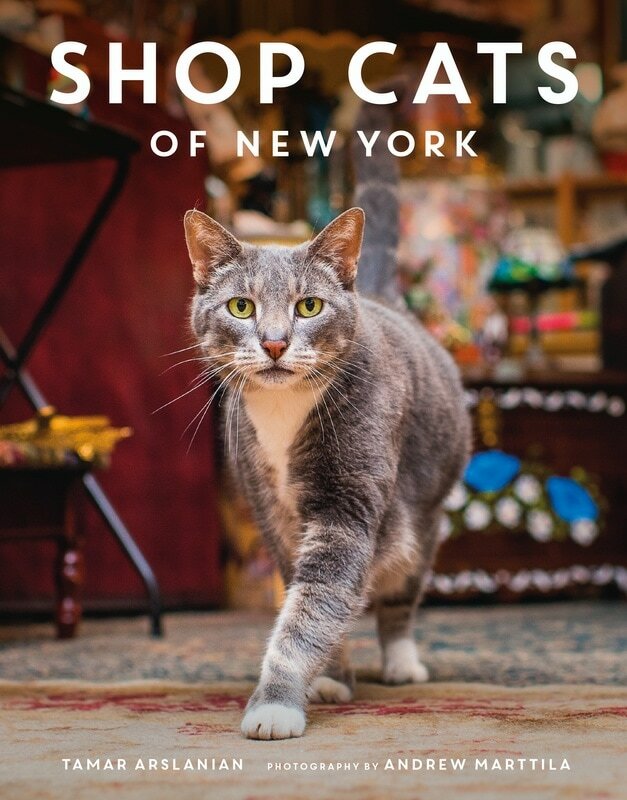 Published in late 2016 by Harper Design, SHOP CATS OF NEW YORK has already sold 10,000 copies and is in its third round of printing. Can be purchased from the publisher's website and on ﻿Amazon﻿.